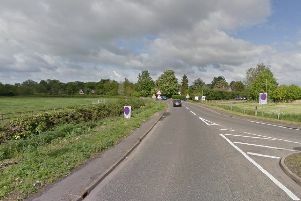 There was a fatal collision on the A141 this morning (Sunday, April 15). The emergency services were at the scene in the early hours near Goosetree, Wisbech. The road was closed between the A47 Guyhirn and A605 Goosetree before reopening this morning. No details are currently available on the number of casualties.